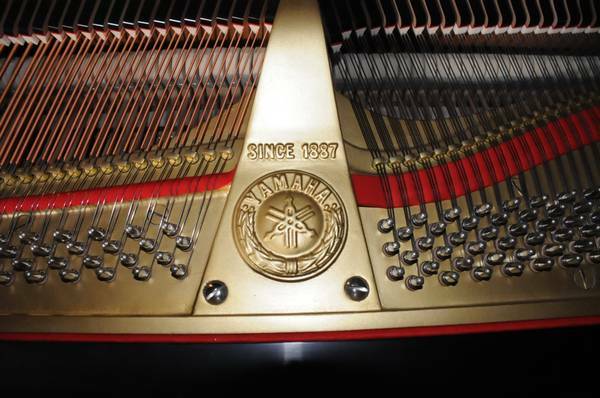 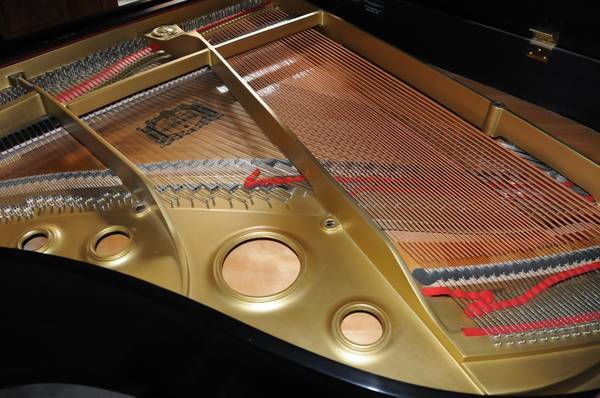 Yamaha G2 (5’8″) grand piano in ebony satin finish serial number 3480212 built in 1982 in Hamamatsu, Japan. 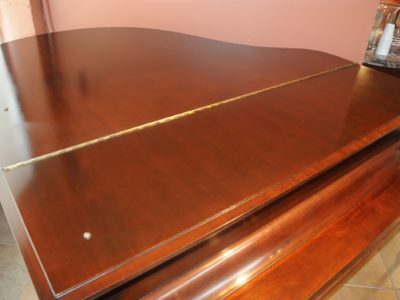 This is a very clean piano that has been serviced and tuned regularly it plays very well with easy and quick action, the tone is rich deep roaring base. 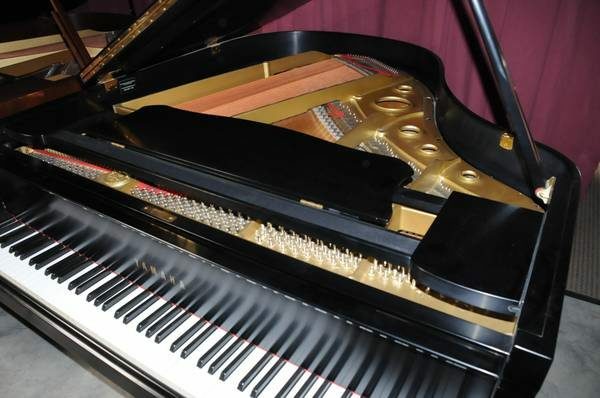 The piano is available to preview at Michelle’s Piano Company located at 600 SE Stark Street in Portland 97214. 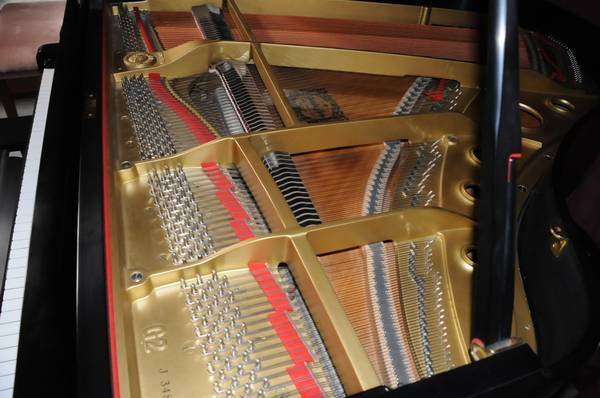 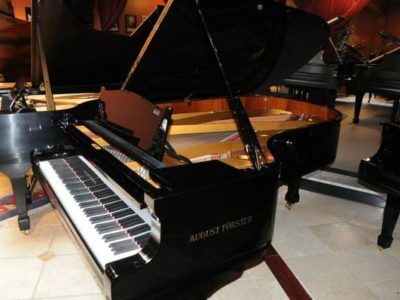 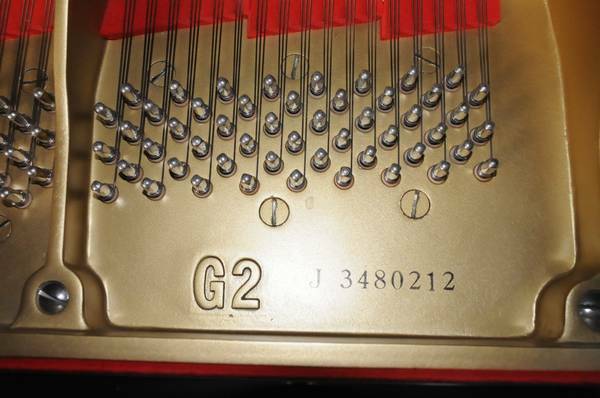 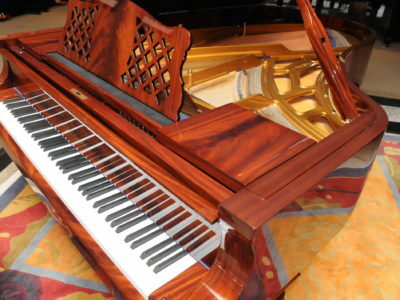 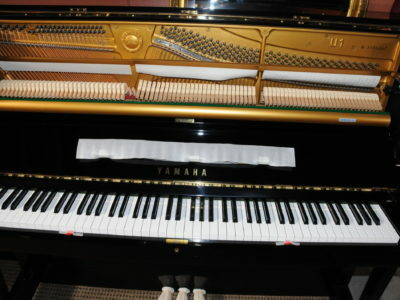 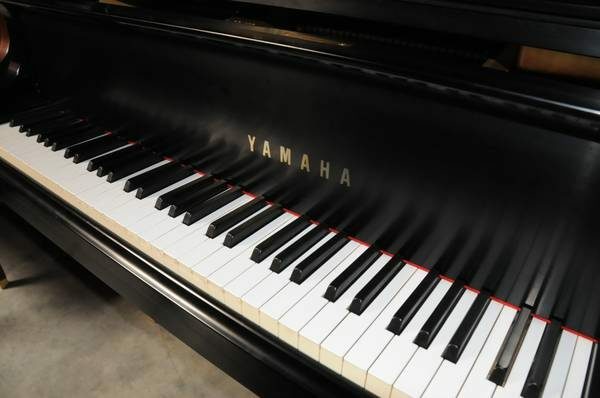 Be the first to review “Yamaha G2 Used Grand Piano” Click here to cancel reply.